Click here to see the conference agenda! 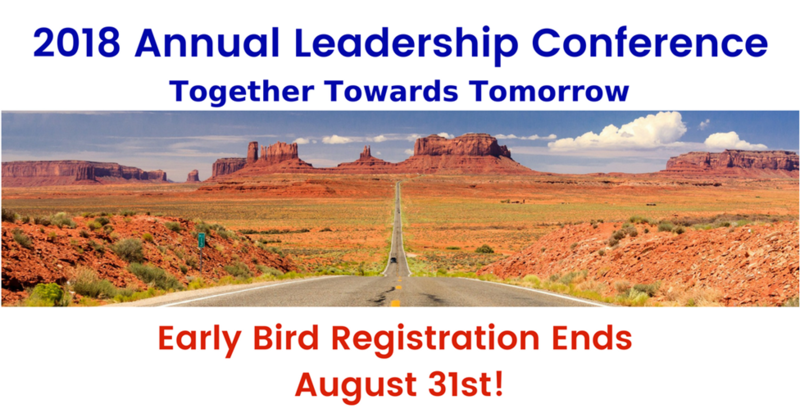 Early bird registration ends on Friday! Arizona has been identified to have one of the largest shortfalls of nurses by 2025. This session will explore contributory factors highlighting innovative collaborative work both locally and nationally. Presenter: Robin Schaeffer, Executive Director of the Arizona Nurses Association and the Arizona Foundation for the Future of Nursing. 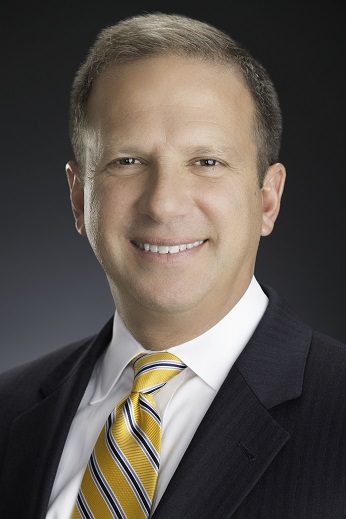 Presenter: Todd Sklamberg, Chief Executive Officer of Sunrise Hospital and Medical Center. Unfortunately at the end of life many patients suffer from inconsistent fragmented care resulting in lower quality of life. What can we do honor someone’s wishes of end-of-life care? 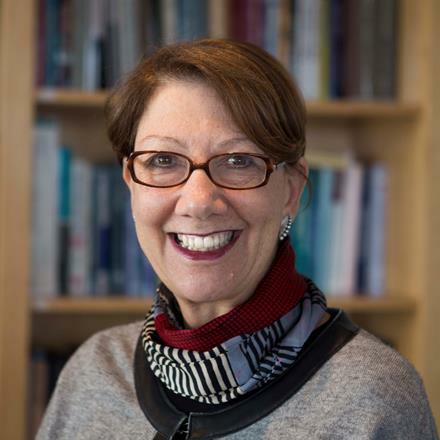 Presenter: Harriet Warshaw, Expert Faculty and the former Executive Director for the Conversation Project. This presentation will provide practical strategies for developing focus, presence and compassion within the healthcare leadership context. Personal and professional skills and practices will be provided. Joy and meaning in the workplace (Quadruple Aim) will provide the framework of the experience. 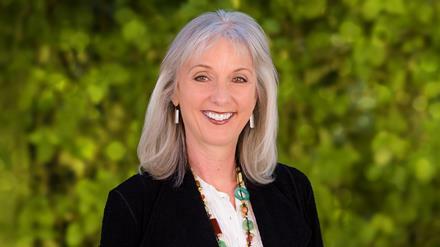 Presenter: Teri Pipe, Ph.D., Chief Well-Being Officer at Arizona State University. Our "Healthiest State" Blog gives you an opportunity to share your thoughts on health related topics. For more information and to subscribe, click here. The Connection is AzHHA's weekly e-newsletter. For more information and to subscribe, click here. You can find us on Facebook and Twitter for in-the-moment updates and insights. You are receiving this email as a leader in Arizona that is interested in making Arizona the Healthiest State in the Nation.